HomeUncategorizedThe ULEZ – Now Operational! The Mayor of London promised to reduce air pollution in the big city – and the ULEZ is his way how. 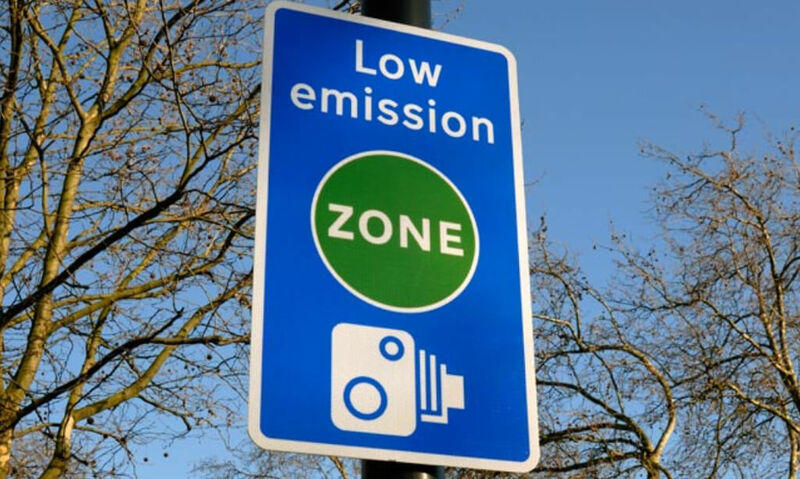 The Ultra-Low Emission Zone (ULEZ) has come into effect in central London’s congestion zone area, where those driving older, more pollution-prone vehicles will be charged £12.50 for entering the area each day – alongside the congestion charge. Transport for London (TfL) believe this initiative will reduce the number of polluting cars making their way through the capital, with an estimation of up to 40,000 being affected every day. So far, nearly 27,000 non-compliant vehicles have been taken off the roads in the last two months, seeing an 11% drop in cars entering central London. The Mayor of London, Sadiq Khan, sees the ULEZ as a sign of progress in the city’s attempts to tackle its toxic air levels, declaring London’s air pollution as a “public health emergency”. With that in mind, the ULEZ will soon expand cross the entire area between the North and South Circular roads by 2021. TfL estimates the initial scheme will lead to a reduction in toxic emissions from road transport by about 45% in two years, whilst figures from City Hall show that more than 60% of all vehicles driving through the charging zone during March were already fitting to the new restrictions. The Ultra-Low Emission Zone had sharply divided critics. For the government, it’s the natural way forward, made apparent in their backing of campaigns such as Ultra Low, which encourages drivers to make the switch from fuel to electric-based vehicles. On the other hand, there are those drivers who are furious at having purchased diesel cars that, at one point recommended by the government, now find themselves subject to the ULEZ charges. The Federation of Small Businesses (FSB) expressed the concerns of many small firms, who are “very worried about the future of their businesses” due to the “additional cost burden”. If you try to avoid the charge, you will face a fine of 160, although first-timers may be treated with a warning letter only. For further information, vehicles can be checked using TfL’s ULEZ Vehicle Checker.